Personalise your Hunter Original boots with the Original Boot Slipper Sock, designed specifically to be worn with your Hunters or simply as slippers indoors. 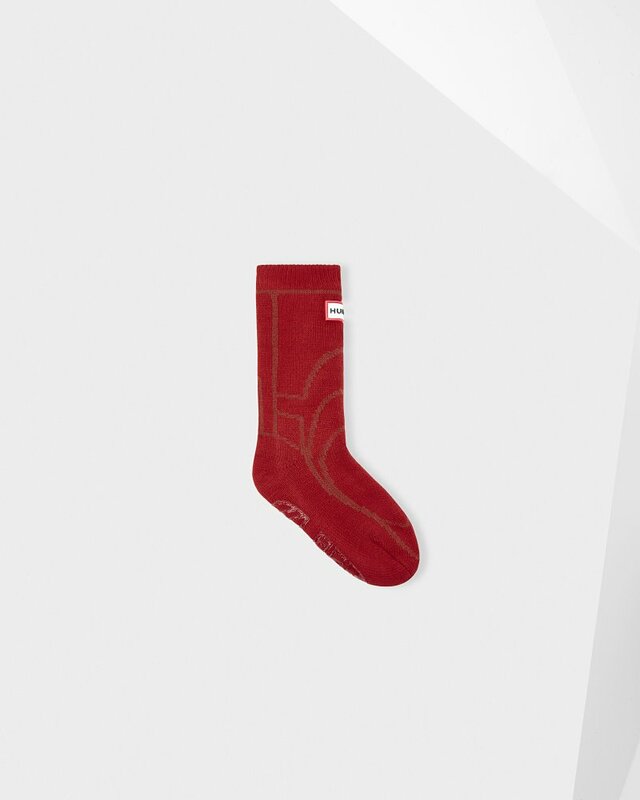 Featuring a soft interior and stamped with the iconic design of the Original Tall Boot, this sock is designed both to seal in heat and as a nod to the 28 part design of a pair of Hunter boots. Rated 5 out of 5 by Anonymous from Fab quality! Purchased as a present so haven’t been used yet, but we spend a lot of time outside in our wellies and these will definitely keep small tootsies warm!